The application process for SBI SO Post that began on 04 October 2016 will end tomorrow on 22 October 2016. Candidates, who still have not applied for the post, can apply it by tomorrow through official website of SBI at sbi.co.in. 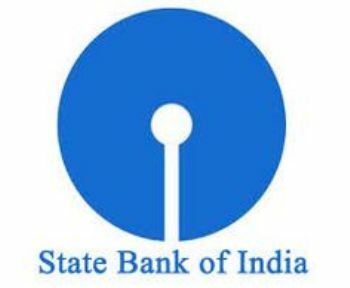 State Bank of India (SBI) will fill up 476 posts through this examination. The recruitment of Specialist Officer Cadre includes IT manager, Civil Engineer, statistician, MBA and other under JMGS I, JMGS II and MMGS II Scale post. The candidates appearing for the examination can download their respective admit card on 15 November 2016. SBI will hold the online test on 25 November 2016. Candidates having engineering degrees can apply for SBI SO Exam. The application fee is Rs 600 each for general candidates. The examination will be for 200 marks comprising of test of reasoning for 50 marks, quantitative aptitude and English language for 35 marks and professional knowledge for 100 marks. The examination will be held at various centres across the nation – Ahmadabad, Bangalore, Bhopal, Bhubaneswar, Chandigarh, Chennai, Guwahati, Hyderabad, Kolkata, Lucknow, Mumbai, New Delhi, Patna and Thiruvananthapuram.